You just upgraded your iPad/iPhone to the latest iOS 12 and all of a sudden, the device is asking for a passcode to unlock it. But you did not have a passcode installed on your iPad/iPhone in the first place. This means that you cannot gain access to the device. Does this mean that you will have to seek the services of a technician to fix the problem? The answer is no. After reading this article you will be able to fix iPad/iPhone locked after iOS 12 update on your own. iPad/iPhone is locked after iOS 12 update? 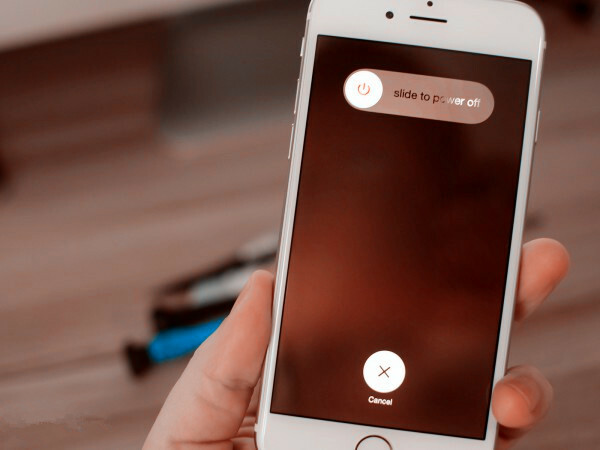 You can easily remove the screen lock with iMyFone LockWiper which is specifically developed to fix iPhone lock issues. 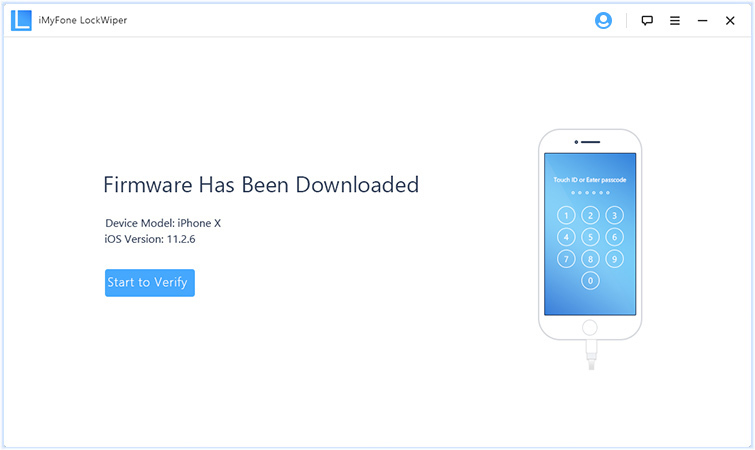 If you want to unlock your iPhone/iPad that is locked after updating your iOS version to iOS 12, you should use this tool. Step 1: Download, install and launch iMyFone LockWiper on your computer. After opening the software, click on the Start button on the interface. Step 2: Connect your iPad to the computer using a compatible USB cable. The program should automatically recognize your device. 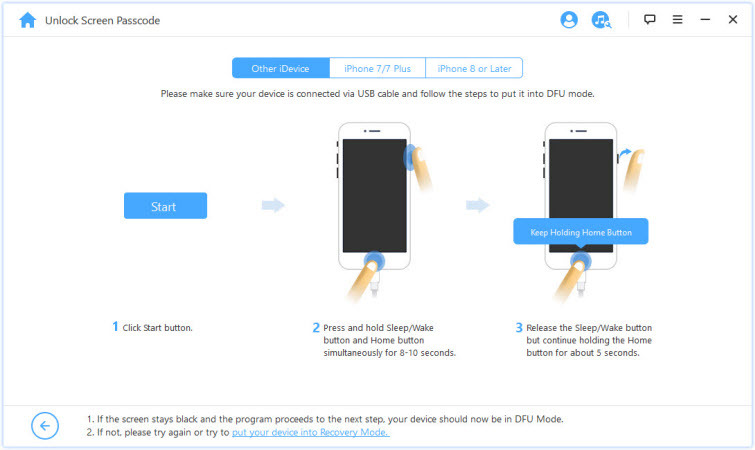 Step 3: Put your device in DFU mode. You will first have to choose your device model from the list provided then proceed to put your iPad in DFU mode. Step 4: Download Firmware Package: The program will auto-detect your device’s model and name for it to download a suitable firmware package. Check to ensure that it is the correct model then go ahead and click on Download. 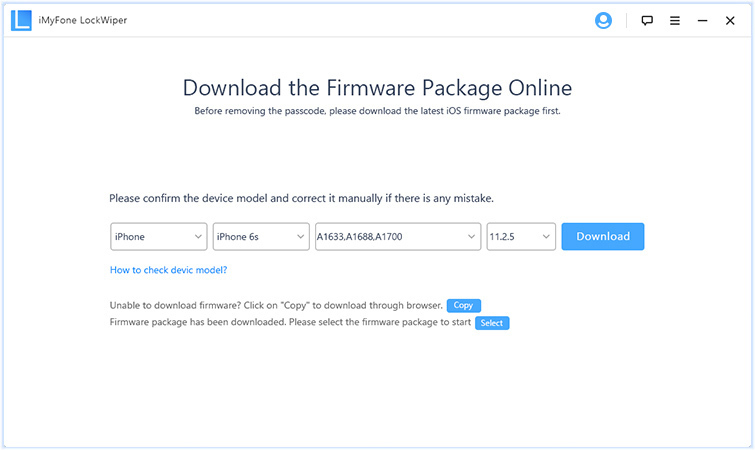 Step 5: Once the firmware package has been downloaded, click on Start to Verify for the tool to verify your device. 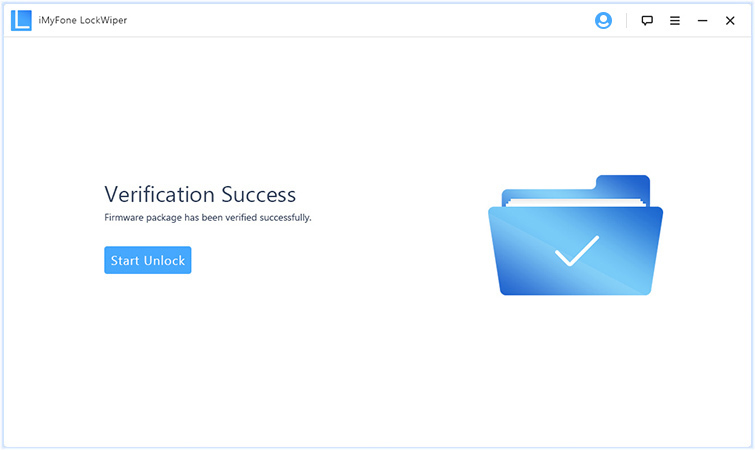 Step 6: After the verification process, click on the Start Unlock button. You will be prompted to enter a code to confirm and proceed. Please enter 000000 to unlock the device. Wait for a few minutes for the tool to unlock the device. You will be notified once the lock is removed. If your iPad/iPhone is locked after update yet you have never installed a passcode before, you can use a commonly used trick to try and unlock it. You can try to type 123456 or 1234 as your default passcode. This is a verified default passcode for various mobile phones and iPad/iPhone is no exception. A huge number of iPad users have tried this method before and it has worked. So give it a try and see if it will unlock your device. You can also force restart your iPad/iPhone to see if the device locked after update will be solved. Force restarting is considered to be the primary method of solving certain minor operating system glitches on iPhones/iPads. On iPad or iPhone 6s Earlier: Hold the Power and Home buttons until you see Apple logo on the screen. 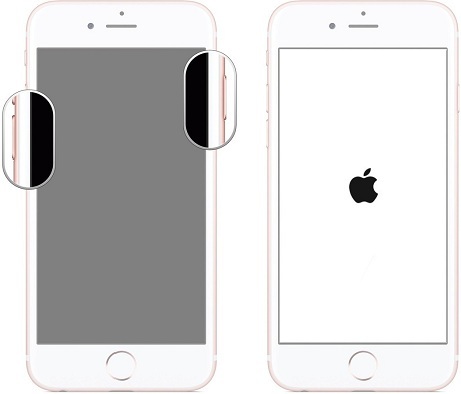 On iPhone 7/7 Plus: Hold the Power and Volume Down buttons until you see Apple logo on the screen. On iPhone 8/8 Plus/X: Press the Volume Up button and release it, press the Volume Download button and release it, then then long press the Side button until the device reboots or you see the Apple logo. 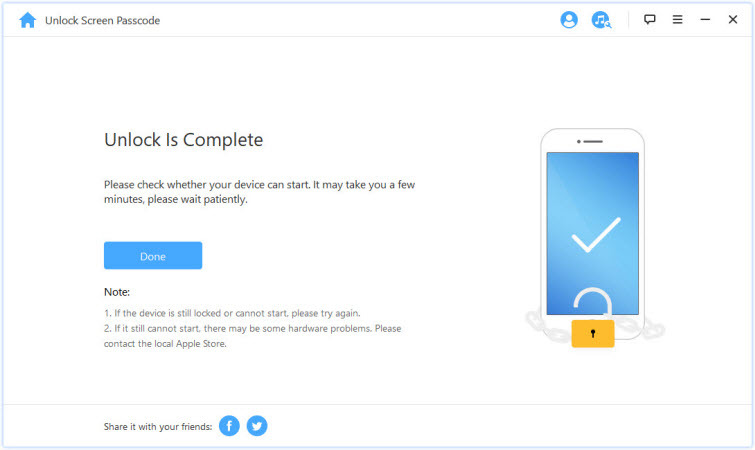 Wait for the device to restart and then set up your device once again. If this does not work, continue reading to find out more ways on how to fix this problem. Rebooting your iPad is actually not a solution but it is worth trying. Similar to force restating, rebooting can also fix minor software issues that could be prompting the device to ask for a passcode after updating to iOS 12. It’s suggested to try restart your device for 3-4 times and see if it works. Updating your iOS to iOS 12 can sometimes cause your iPad to ask for a passcode even when you did not set it in the first place. 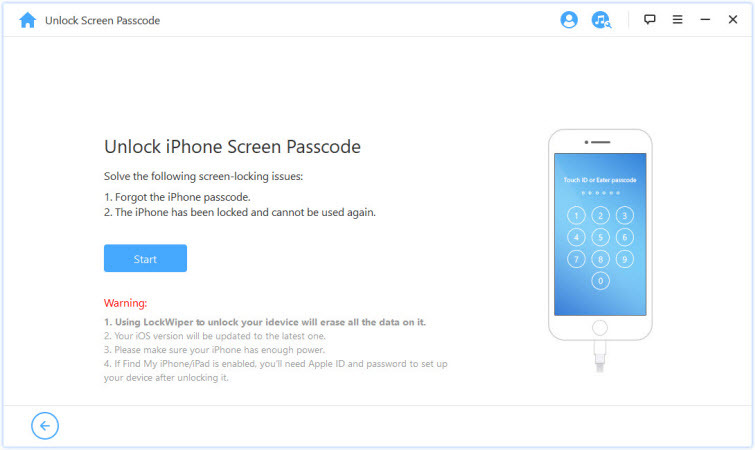 Using iMyFone LockWiper is the best way of removing the lock from your device. It is easy, fast and the most convenient method to remove the screen lock from your iPad.